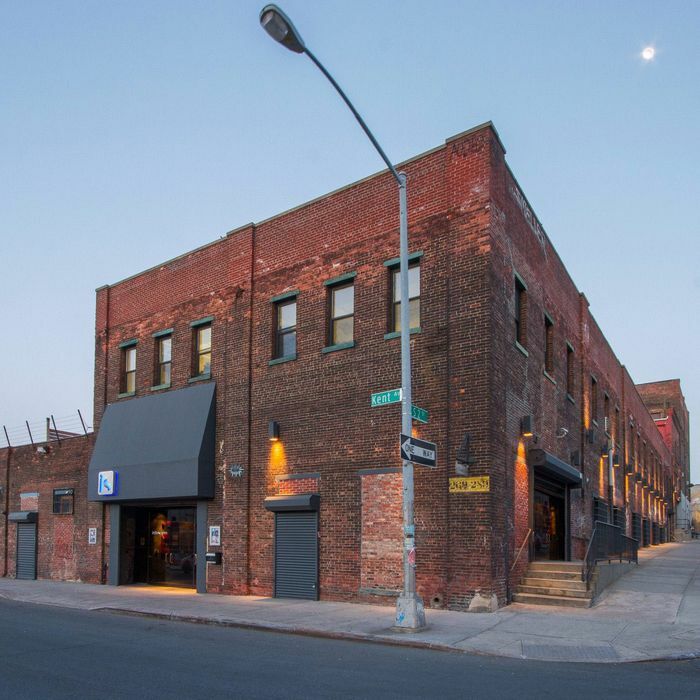 Four-year-old IndieScreen, which paired a 93-seat independent movie theater with a small-plates restaurant and full bar, is now closed; the Williamsburg venue’s kitchen equipment and and furniture went up for auction yesterday afternoon. Last week it was reported that Vice Media had purchased the 60,000-square-foot building at the corner of South 2nd Street and Kent Avenue to expand its offices, prompting rumors of bigger changes, specifically that neighboring establishments Death by Audio and Glasslands could also be affected by the incoming tenant’s expansion. No operational changes or closings have yet been announced by either business, which may be not be affected by Vice’s plans for the space, including production facilities, an auditorium, and a 24-hour newsroom. The media company will receive $6.5 million in state tax incentives for sticking around New York, while reps told The Wall Street Journal last week that doubling the square footage of its current home on North 10th Street will allow it to add 525 employees to its current workforce of 400.